Fun and easy way to learn about a range of topics. Great cross-generational family game. 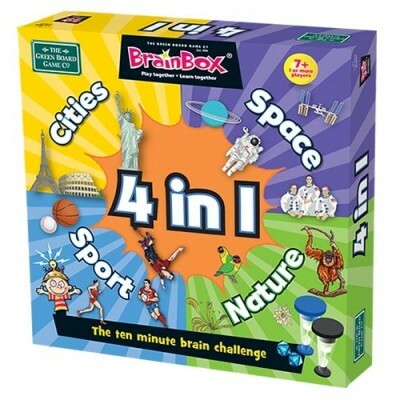 Improves reading, observation, memory and recall abilities. Quick and easy to understand and learn. Suitable for children aged 7+. Simple to play by yourself or with as many players as desired. 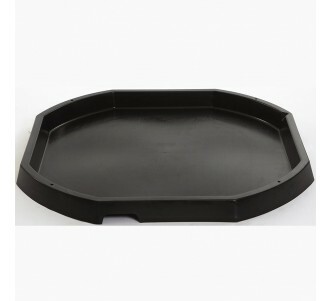 Made from at least 70% recycled material and designed in the UK. Can be played for 10 minutes or can play through the entire deck. An engaging way for children to learn to recognise the letters of the alphabet. Ability to play Snap and Pairs in one great game. More than just traditional Snap, as children match equivalents (e.g. the upper and lower case letter and/or items beginning with that letter). Helps children develop observational skills. Simple to play. Easy to store and portable. Made from a minimum of 70% of recyclable material. Suitable for children aged 4+. Designed in the UK. 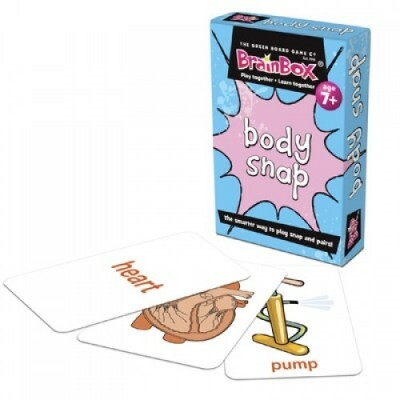 An engaging way for children to learn about the human body. Ability to play Snap and Pairs in one great game. More than just traditional Snap, as children match equivalents (a body part, its name, its position in the body and the function it performs). Helps children develop observational skills. Simple to play. Easy to store and portable. Made from a minimum of 70% of recyclable material. Suitable for children aged 7+. Designed in the UK. 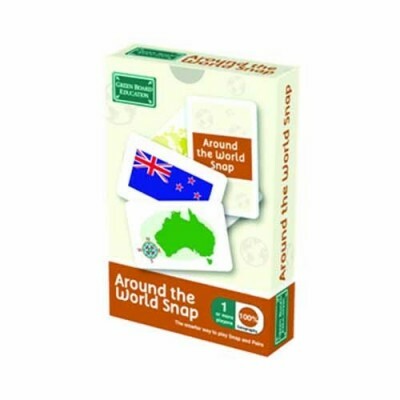 An engaging way for children to learn about countries of the world. 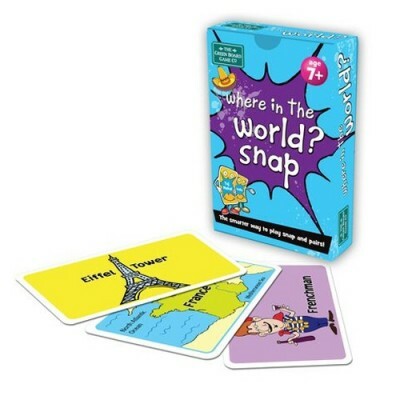 Ability to play Snap and Pairs in one great game . More than just traditional Snap, as children match equivalents (the name of a country, its map, its flag and its capital city). Helps children develop observational skills. Simple to play. Easy to store and portable. Made from a minimum of 70% of recyclable material. Suitable for children aged 7+. Designed in the UK. Self-checking guide included. 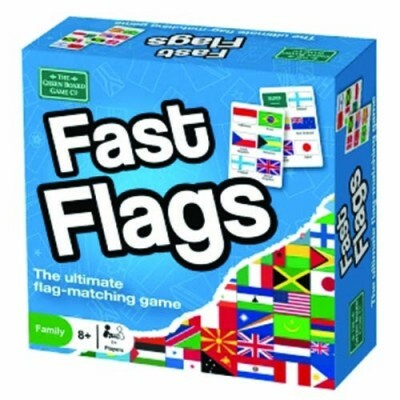 Great way to learn to recognise flags from around the world. 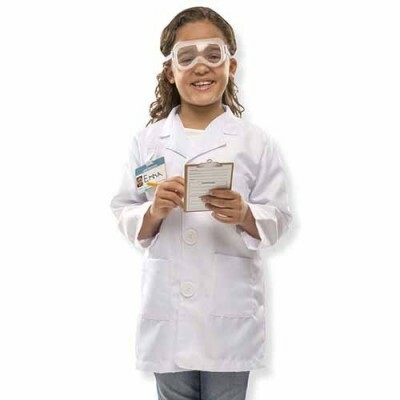 Encourages observation skills and quick reactions. Quick and easy to understand, great for flag lovers! Suitable for children aged 8+; fun for all the family. 1 or more players. Made from at least 70% recycled material. 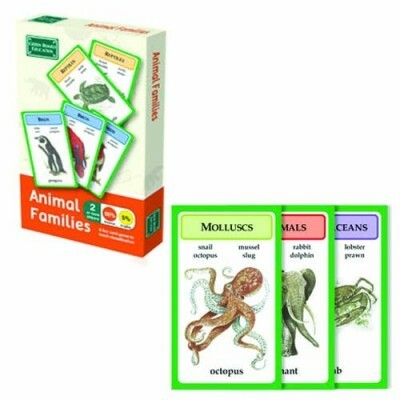 An engaging way for children to learn about different animal groups. Easy to store and portable. Made from a minimum of 70% of recyclable material. Suitable for children aged 7+. Designed in the UK. Includes 3 resin banks (soccer ball, football, and baseball). Craft supplies: 47 foil stickers, 105 letter and number stickers, 6 pots of paint, and 3 paintbrushes. Three different sports-themed crafts and keepsakes in one. Perfect activity for parties or rainy days. 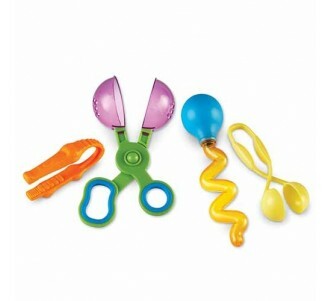 Promotes fine motor skills, hand-eye coordination, and creative expression. 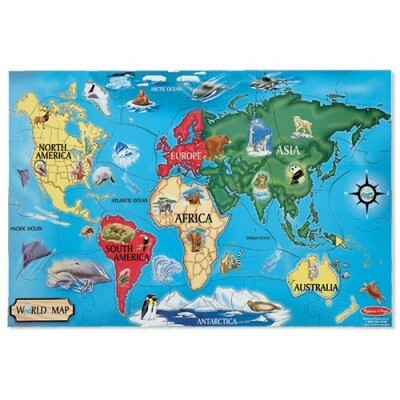 Learn the location, shapes, and names of all the continents and major oceans. 33 sturdy, extra-thick cardboard pieces. Wipe-clean surface. 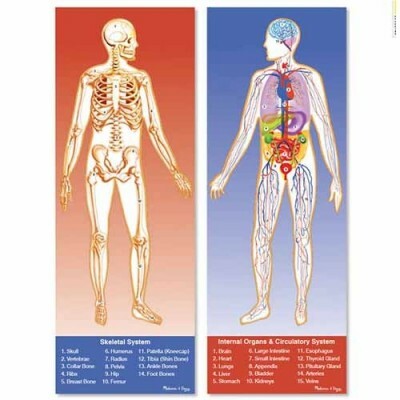 Double-sided puzzle illustrates important facts about the human body. Extra-thick cardboard pieces. 100-piece puzzle. Sturdy wooden food set features items from the five food groups. 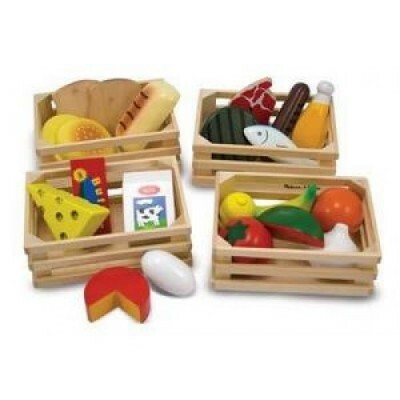 Includes watermelon, corn, milk, cheese, cereal, fish, eggs and more. Stores neatly in four wooden crates. Fun and educational.